Yum Cha, aka Asian brunch, is something that I think all Chinese families enjoy once in a while. Crown Palace isn’t our favourite, but because it was a last minute decision, we couldn’t manage to get a booking elsewhere. 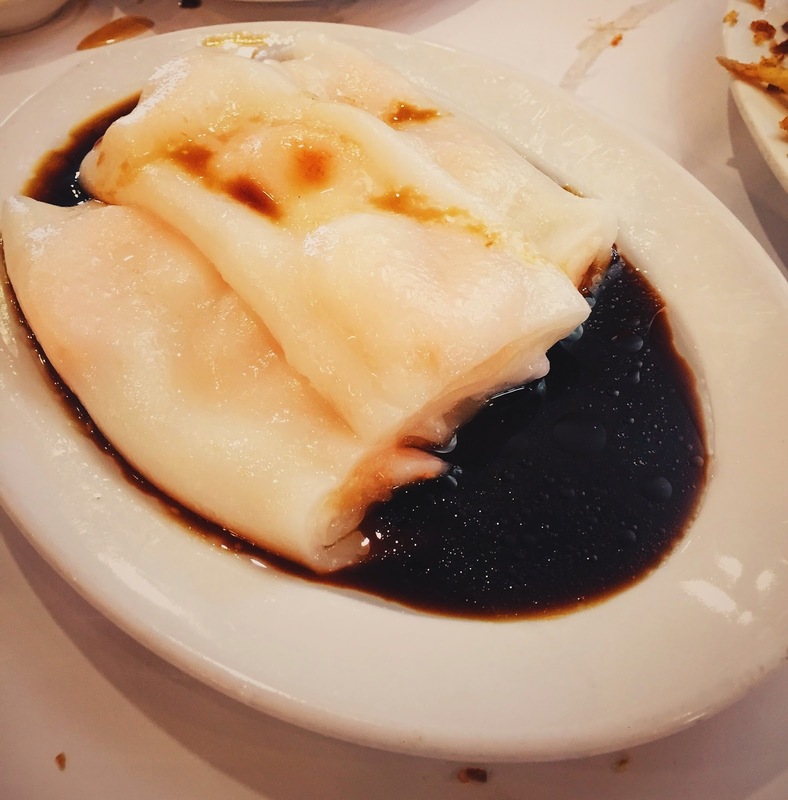 Like other Yum Cha restaurants, there are waiters and waitresses pushing trolleys around the restaurant, and you can pick anything you like from their trolleys. 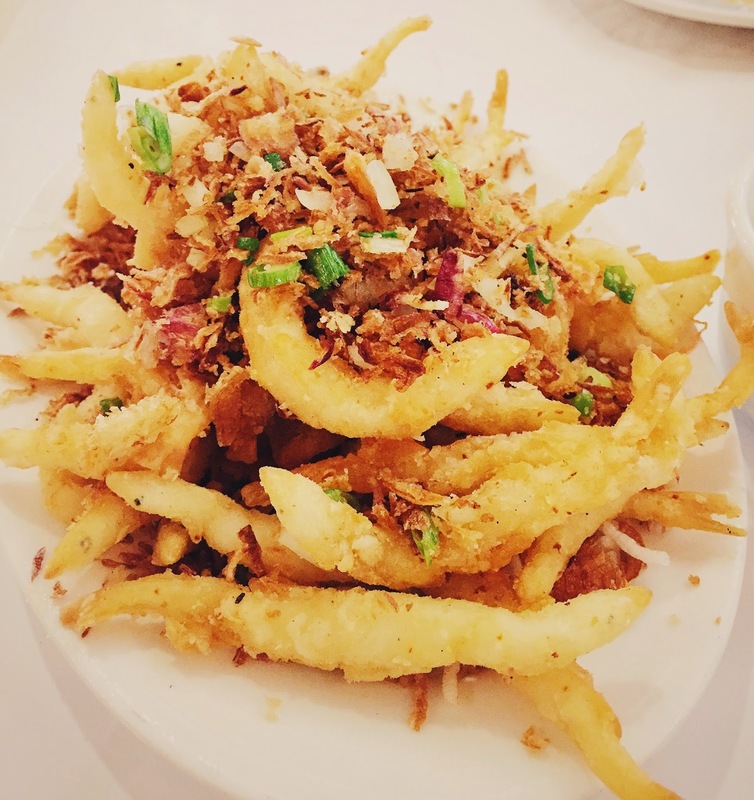 This is a dish we always order at Yum Cha. The ribs were quite tender, and the black bean sauce it was served with was pretty on point, although there were some stringy bits on the ribs. 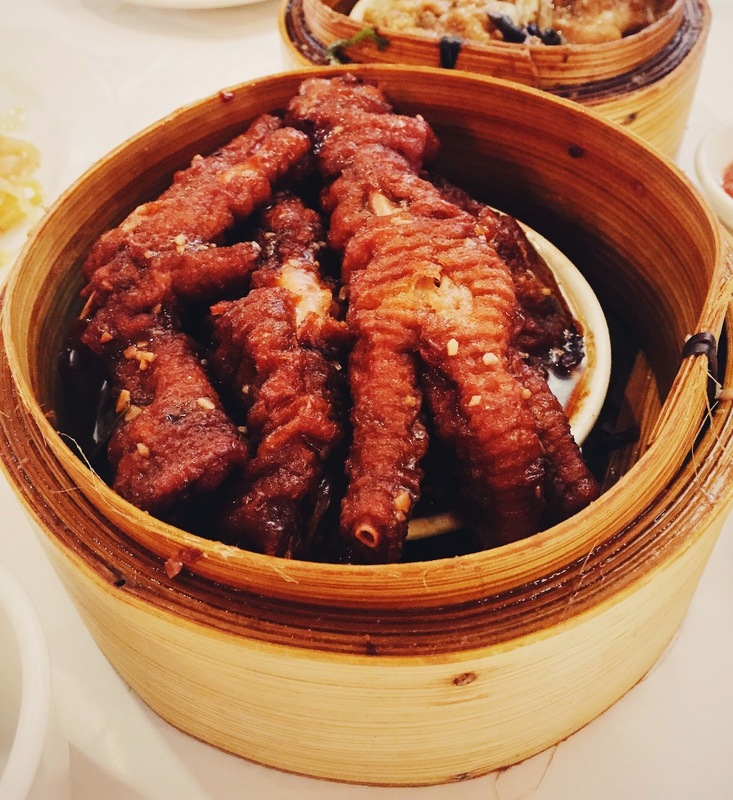 These chicken feet are fried, then steamed, ensuring that the meat (or skin?) is falling off the bone. 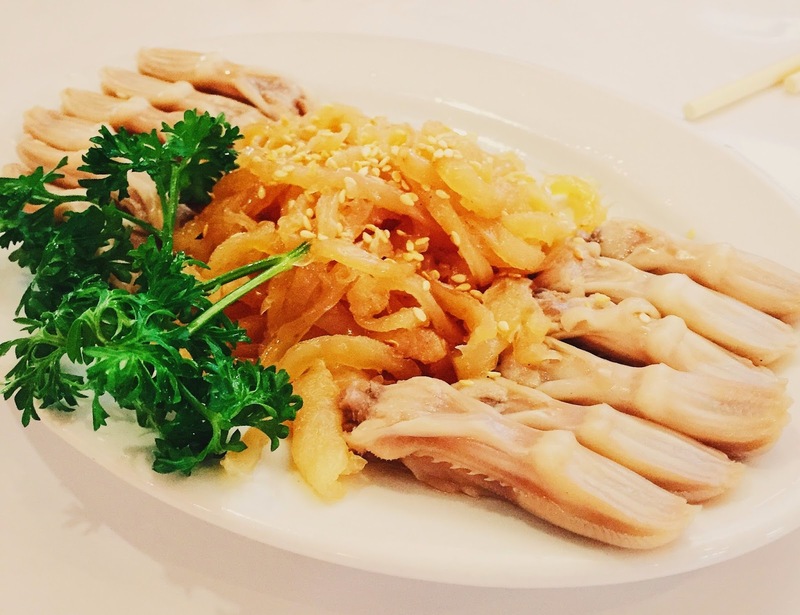 The serving was quite generous, with 4 chicken feet in total. Mmmmmm this is a dish that isn’t as popular with the crowd, but we love it. 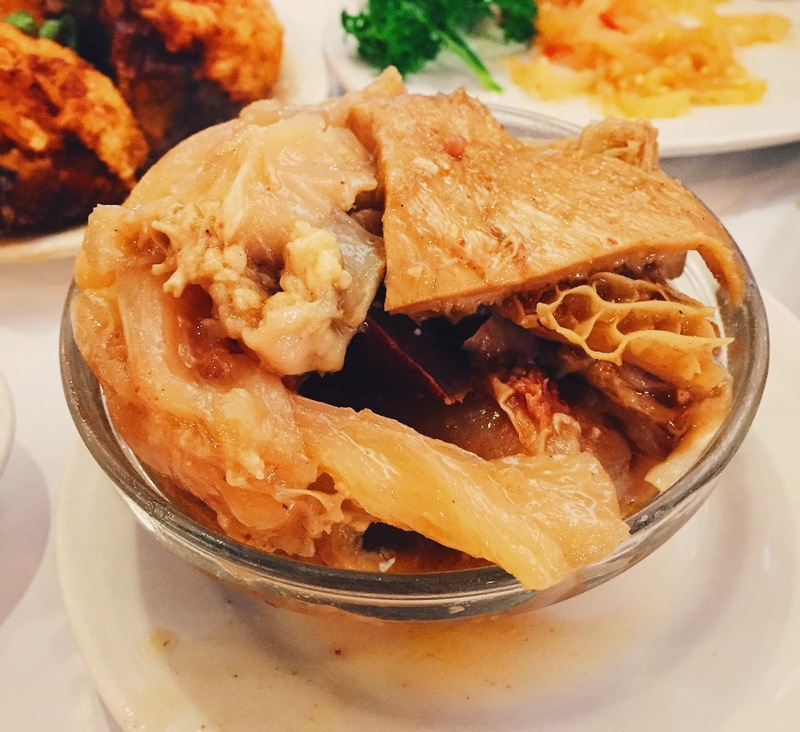 All sorts of beef offal can be found – tripes, tendon, stomach, liver and more. Oh and there’s also one or two blocks of radish, which is delicious, as it had been braised long enough to soak up the flavour of all the herbs and spices. This was pretty bland. With filled vegetables, the vegetable itself always tend to be pretty flavourless, and this dish was no different. Duck Tongue is something that you don’t see at every restaurant, but is something that is quite tasty. These were simply cooked in a salty broth I think, allowing you to taste the tongue in all its glory. My favourite type of rice rolls is the ones with Chinese donut, but they were not served here, so we settled for the beef one. The rice rolls themselves were cooked perfectly, still a little bouncy, and the beef filling was pleasant too. The only way I’ll eat century egg is when it’s cooked in a congee. The rice get all sticky, and the pork and century egg compliment each other so well. 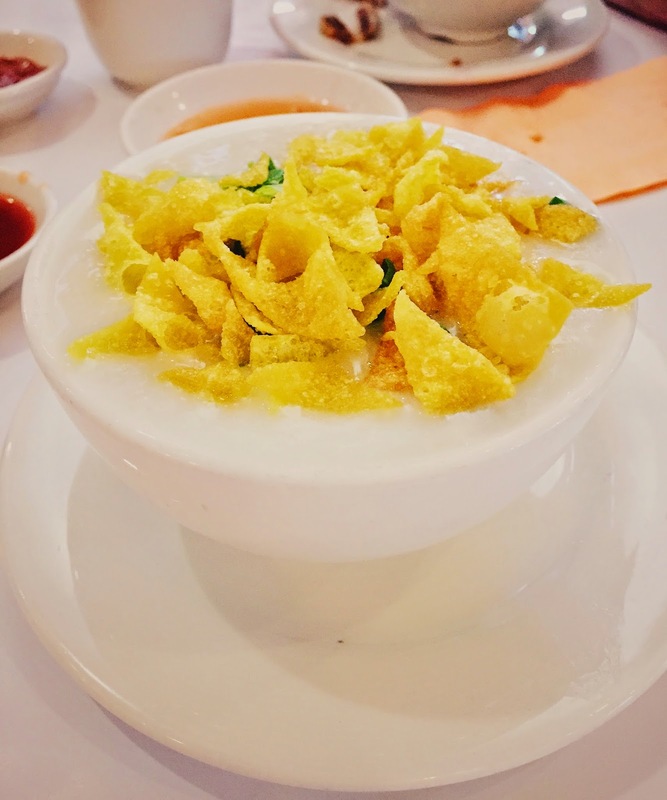 However, the congee served here was a little watery, but the crisps on top definitely made it better. Another classic, I remember we used to go to a little takeaway place in Box Hill just for these pastries. 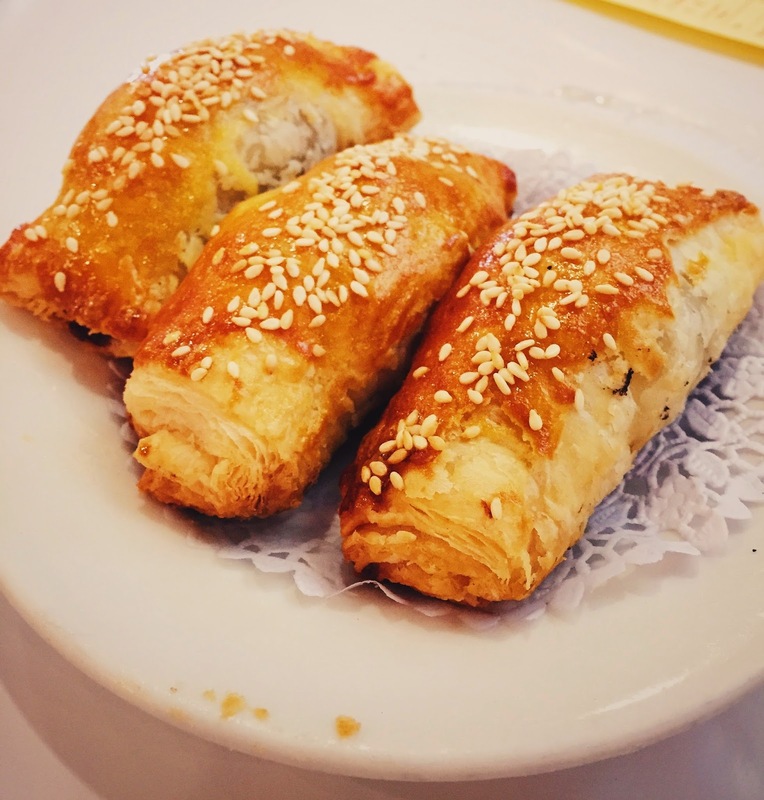 The pastry is super flaky, and goes nicely with the filling of BBQ pork inside. 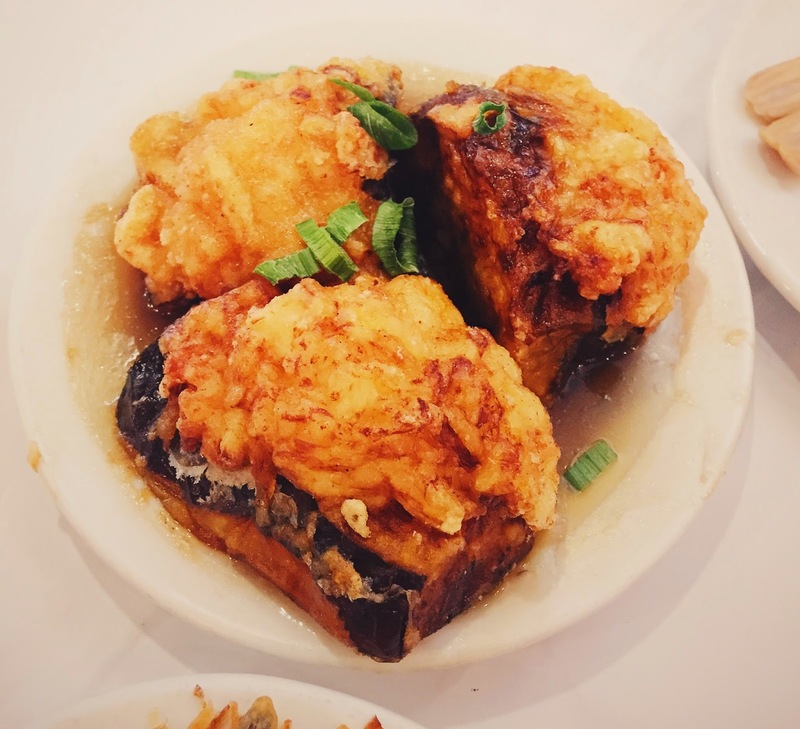 Of course, Yum Cha isn’t complete until you’ve ordered something deep fried. And this time we went for the whitebait. The batter was light and crunchy, and I especially loved the fried shallots that’s scattered around the whitebait. 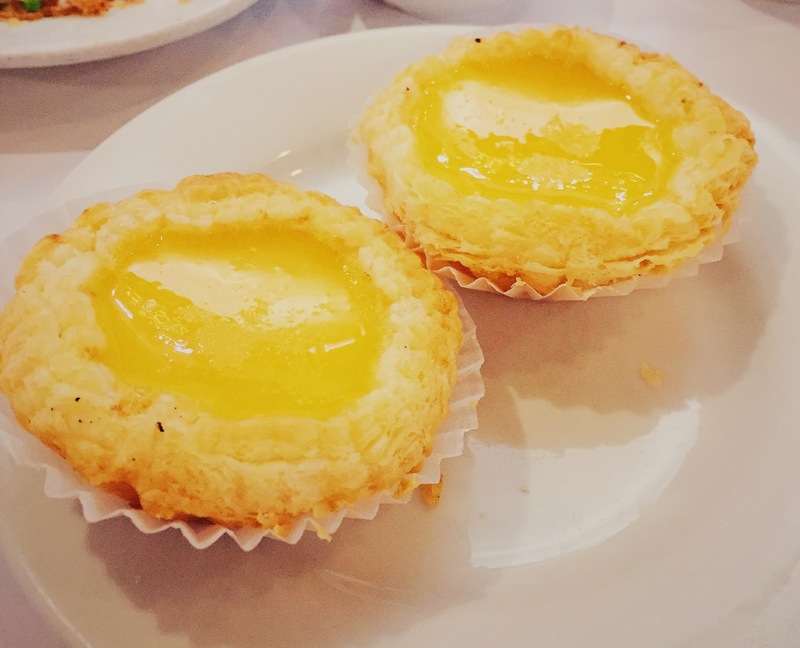 Egg tarts are always my dessert of choice at Yum Cha. Oh, mango sago’s pretty great too, all depends on which one I see first to be honest. When fresh, the pastry is piping hot, and the egg custard is still a little wobbly, and it’s simply the best thing ever. Crown Palace serves up a decent Yum Cha, although the interior is quite grungy, service isn’t all that great either. 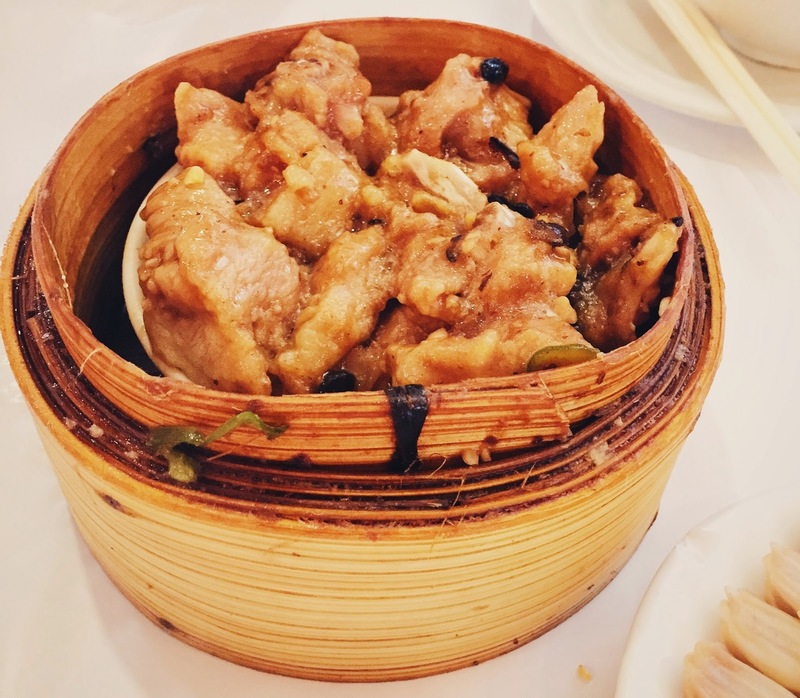 Let’s just say that I’ll only be returning when I have to, it’s not that it was bad or anything, but with something like Yum Cha, I think it’s very easy to be mediocre, and so it’s only natural for us to either try out new restaurants, or go to the old favourites. Crown Palace is located on Burwood Hwy, catch the 742 and get off at Burwood Hwy/Hartland Rd, or alternatively, catch 732 and get off at Vermont South Tram Terminus/Burwood Hwy, both bus stops are less than 5 minutes away.